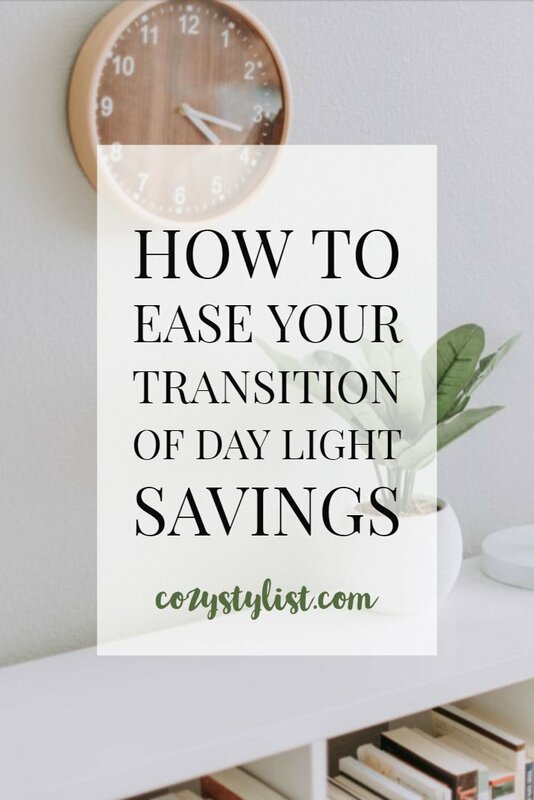 Whether you are losing an hour of sleep our gaining one, it is hard to shift our schedules twice a year to accommodate for daylight savings time. For most people, the time change results in a week of being completely exhausted and feeling out of sorts. In November it becomes dark out when you’re still at work, and in March it’s still pitch-black outside when you wake up. It can really mess with your internal clock if you don’t prepare for the change. That one hour’s difference can disrupt the body’s natural rhythms, causing sleep deprivation, irritability, headaches, and other health hazards. In the days leading up to the time change make sure you go to bed and wake up a few minutes earlier each night. I know that going to bed earlier can a hard task for some but really try to do it. Put your phone down 10 minutes earlier than you normally would. In the morning set your alarm for 10 minutes earlier each day of the week. This way your body won’t be in complete shock when you wake up an hour earlier than usual. If you are adjusting for the time change in November when we gain an hour of sleep it should be no problem going to bed later! I love the “fall back” time change because it feels like I’m sleeping in each morning. But, if you really want to stay ahead of the game and don’t want the time change to affect you, keep walking up at the time you normally would each morning. 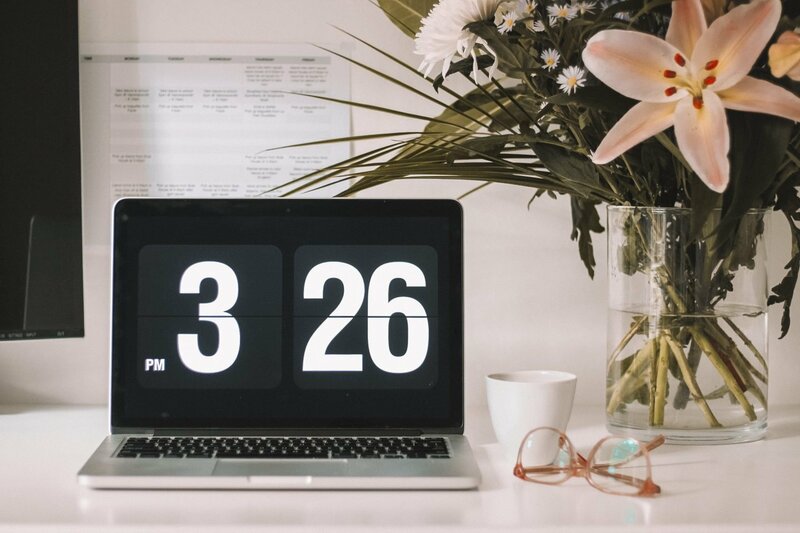 This way you have an extra hour in the morning to get things done! Another thing that I and many others have to prepare for with DST is feeding our pets (or children) at a different time. I know that my cats are going to be happy that they are getting fed earlier but they’re probably going to be confused about why I am home from work when the sun is still up and why we are all going to bed earlier. My cats run on my schedule, so they eat when I eat, and they sleep in my bed when I go to sleep. To help this transition, just like I talked about above, each day shift your schedule by 10 minutes. Feed them and yourself 10 minutes earlier each day. This will help them no be so confused as to why they are getting fed so early in the day. The day before the time change, I always find myself saying “oh the clock says 2:15 pm but it’s really 3:15”. It annoys my family when I do that, but I am mentally preparing myself for the time change. The best thing that you can do the day before the time change is to actually pretend as the time has already switched over. You can switch your bedroom clock over an hour and the clock on the oven or microwave too. This will help you mentally prepare for what that time of day will look like tomorrow. Will it be dark out already? Or how much sun will be shining through your window at certain times of the day? Just don’t forget what time it really is so that you don’t miss any major appointments or lunch dates with your friends or family! Your phone will read the real so use that as a remember not to miss anything important. 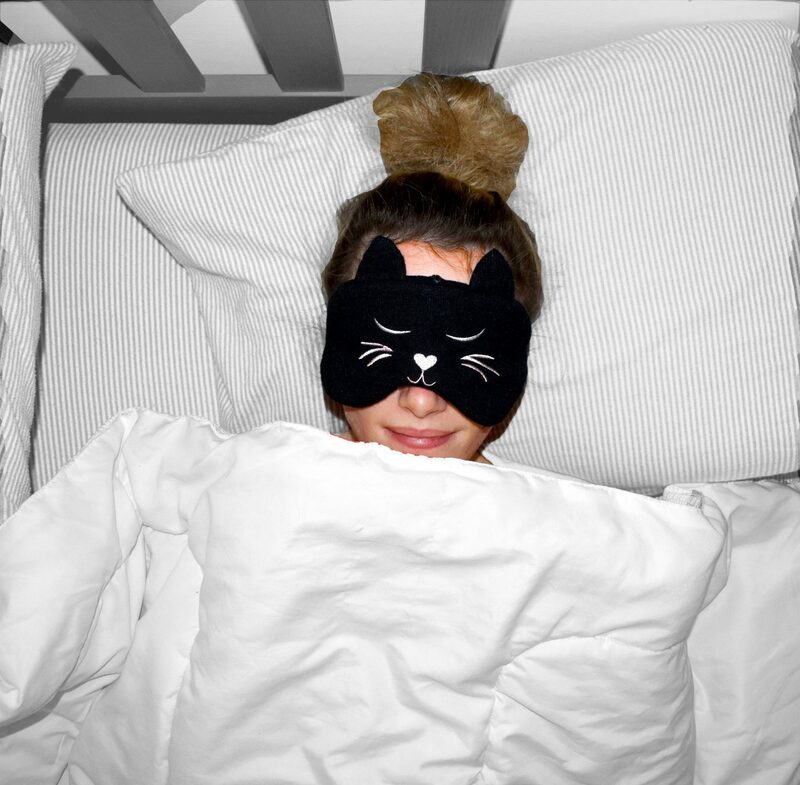 During the day before the time change and the day of, it’s important that you get a good nights rest. Go to bed early, make sure your room is completely dark and try to get a good 8 hours of sleep. This will help you be ready for the day and not feel tired all day long. And if you if can’t follow these tips for some reason or have found this post to late prepare the time change, then my advice is to drink coffee….a lot of it! By following these simple tips, you should have no problem adjusting yourself, your children (or pets) onto a new schedule. How do you prepare the time change? This is a good article, sometimes I wonder why we are still doing daylight savings when other countries don’t. It’s torture for real.